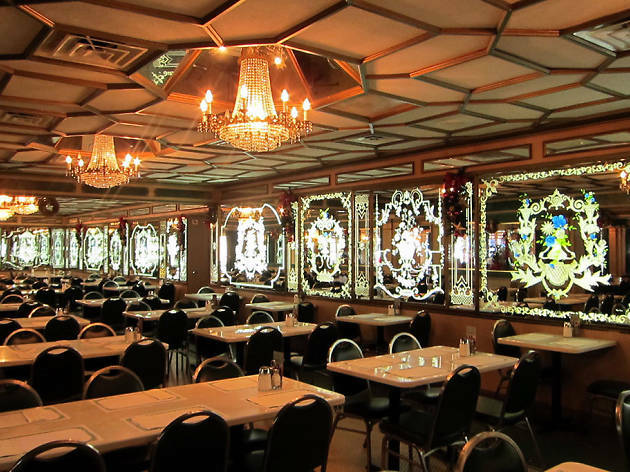 Almost as famous locally as its palatial namesake is in France, Versailles is a kitschy Cuban diner with wall-to-wall mirrors, a constant buzz and an unabridged menu featuring every dish ever cataloged as Cuban. 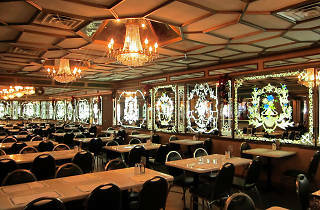 The Little Havana institution is also the unofficial meeting place for the city’s Cuban community during times of political unrest. Versailles has perfected the toasty ratio of bread, meat and cheese. 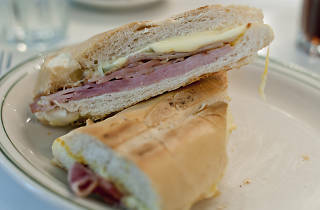 And the most iconic sandwich on the menu is easily the Cuban. In fact, the Cubano might be the most popular thing on the entire menu. The original (there’s a special version that’s slightly larger) meets all the basic requirements: toasted, filled with the right ingredients and cut perfectly in half. Time Out tip: There’s never not a line at the cafecito window near the restaurant’s main entrance. 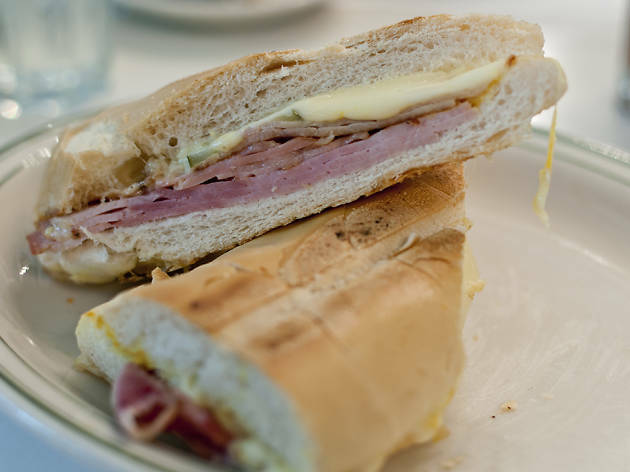 For a quick Cuban coffee and pastelito, head next door to the bakery. It serves a wider selection of baked goods and has a small seating area for a proper colada break. Home to us, the best!!!! Parte de mi niñez. It's too bad this generation didn't enjoy, Sarita, the flamenco dancer in the window. My parents would go here because I would definitely eat well, but because I was mesmerized by Sarita and I love their food. She is still a spark and with us. Te quiero Sarita!!!! Ani & Anthony Valenti. We went there last year with friends. I asked them to take us to a local place and we were not disappointed. We went there twice during our short stay in Miami. We will definitely be back! Good place to know. It changes from the restaurant in south beach. This is old fashioned and it's what I've liked we feel in an other age and the meal are good.